Heather Masterson is a full-time public servant and resident of Colorado. She’s had the obligatory wildly eclectic work experience, including: pharmacy cashier, frozen-yogurt dispenser, phone company thrall, video store clerk, tech support geek, police dispatcher, and IT developer. She currently lives in a house shaped a little like a boxcar with her husband and various cats, and spends her free time reading, playing video games, and watching all the horror movies. 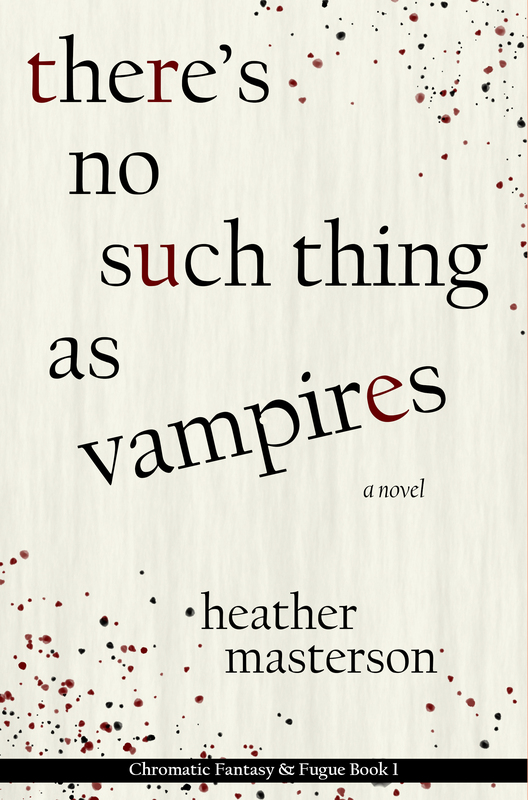 There’s No Such Thing as Vampires is the first book in the “Chromatic Fantasy & Fugue” series, and is available on Amazon.